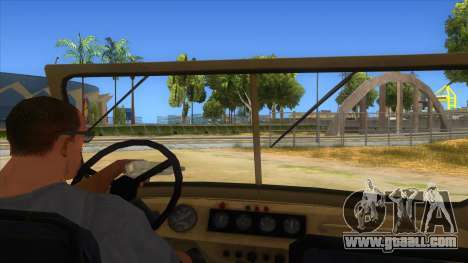 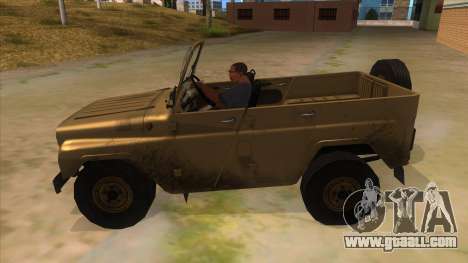 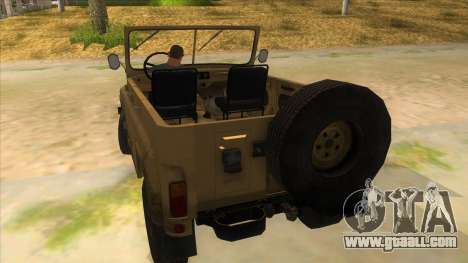 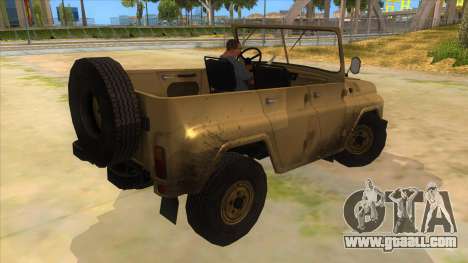 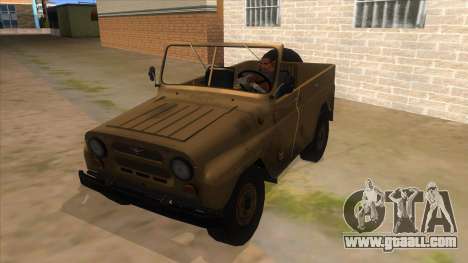 Mod adds to the game GTA San Andreas car UAZ-469 Desert. The legend of the Soviet automobile industry. Very famous SUV used in very different purposes, including military. It has high permeability. 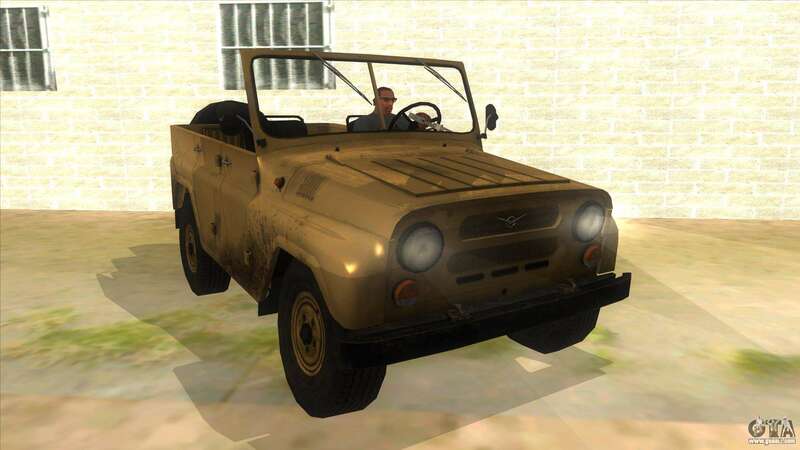 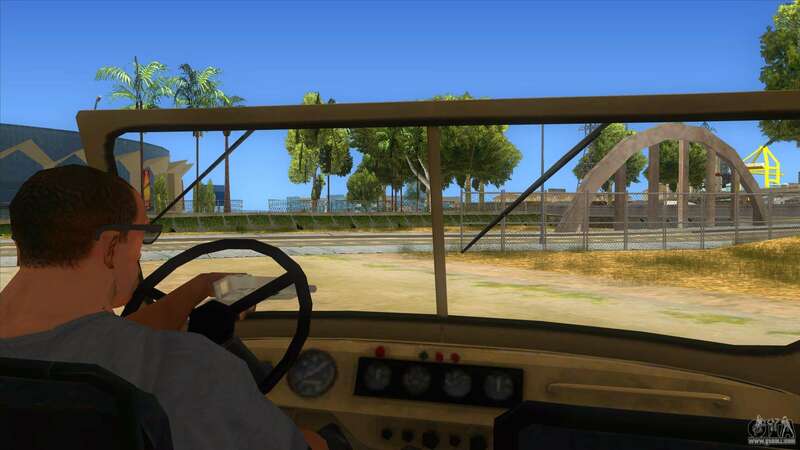 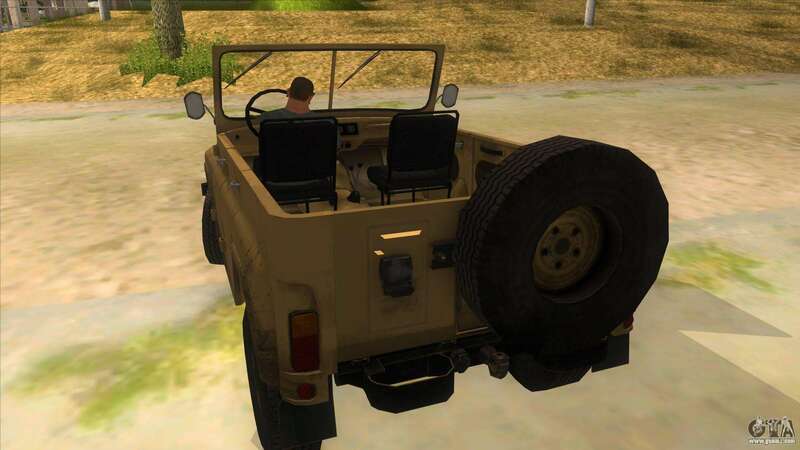 Download UAZ-469 Desert for GTA SA you can click on the button on this page.